Cedar Park, TX – Cedar Park Overhead Doors (CPOD) is pulling together a team of heroes to participate in the 8th Annual Fundraiser benefitting Texas Humane Heroes on Saturday, February 25th from 1 to 4 pm. 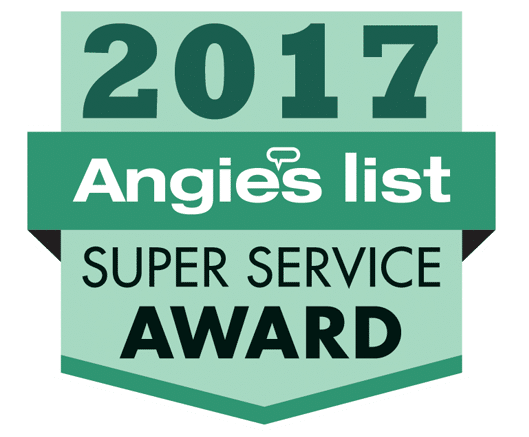 Cedar Park Overhead Doors is A+ rated and accredited by the Better Business Bureau (BBB), an Angie’s List Super Service Award provider for the past nine years and has been in 2016 designated as an IDEA Accredited Door and Access Systems Company by the Institute of Door Dealer Education and Accreditation. The funds from the fundraiser will go to help eliminate pet homelessness. Chefs (green or seasoned) are invited to register for the cook-off. There is a $30 entry fee. Prizes will be awarded to the top 3 chili entries. Guests are able to attend for $10.00 (FREE for kids 10 and under) to help select the top 3 recipes. Guests will be able to enjoy chili from CJ’s Catering and live entertainment from Joe and Bethany, an Austin-based acoustic duo. Guests are welcome to bring their vaccinated and leashed dogs. For those guests looking for a furry friend, animals will be available for adoption. The Texas Humane Heroes saves pets by finding loving homes for dogs and cats rescued from overcrowded municipal shelters throughout Texas. In 2016, Texas Humane Heroes rescued more than 2,500 pets from potential euthanasia at overcrowded shelters. On average, it costs Texas Humane Heroes roughly $200 to save the life of a homeless dog or cat.